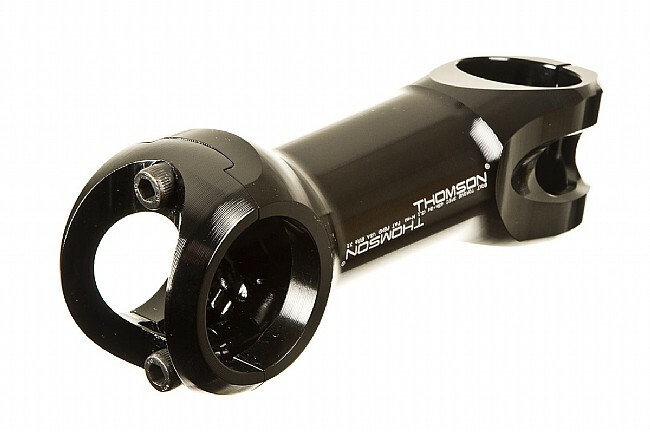 The latest from the maker of the strongest, lightest components on the market, the X2 features a lighter 2-bolt handlebar clamp and is 50g lighter the Thomson Elite road stem. Ride tuned to eliminate road harshness with a narrower handlebar clamp to accommodate aerobars. Wt: 135g 70mm-155g 130mm. 17/10 degree rise. 1 1/8 inch steerer. 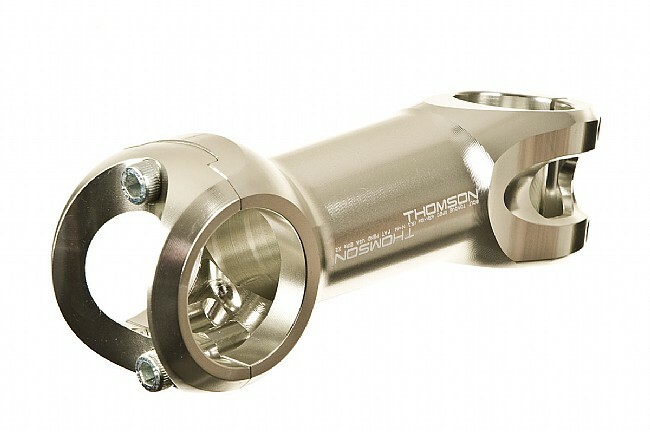 31.8 handlebar clamp. Lengths: 70,90,100,110,120 and 130mm. Black.